DECLAN O’ROURKE been off the scene for the last three years but April saw him return in strong form with his third album Mag Pai Zai, and this month he is coming to play Galway. 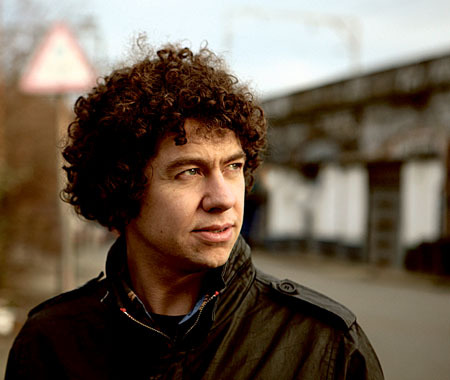 Declan O’Rourke plays the Róisín Dubh on Saturday May 28 at 9pm and by all accounts the Dublin born songwriter, who has strong Galway connections, is in more confidently mood than ever before. With his 2005 debut Since Kyabram, O’Rourke established himself as a singer-songwriter head and shoulders above his peers, in what is an already over-crowded genre. The album struck a chord with the public and drew praise from Paul Weller and Eddie Reader. Page generated in 0.1536 seconds.